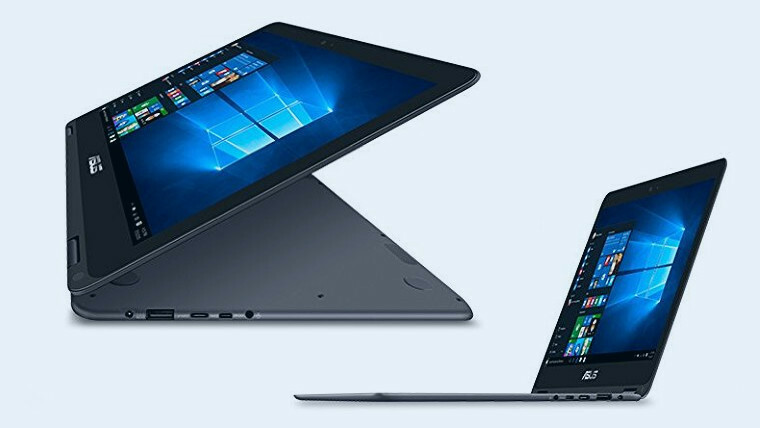 ASUS has launched a new thin and light Windows 10 convertible notebook with an affordable price tag for budget-conscious buyers. The UX360CA has a metal body, and like many other Windows 10 notebooks these days, it sports a convertible form factor with a 360-degree hinge, allowing its display to fold all the way back, effectively turning the device into a very large tablet. 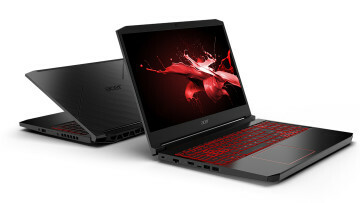 The device weighs 2.9 pounds (around 1.3kg) and is 13.9mm thick - not the lightest or thinnest notebook out there, but still a pretty lean device in its price range. 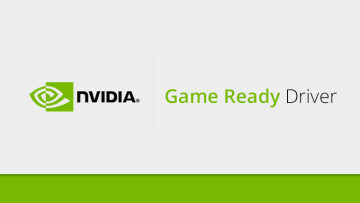 ASUS also says that this is its first device to be "certified with Microsoft Cortana with Voice-Premium, that means that UX360 will work well at a distance and in more challenging conditions, such as increased noise levels. 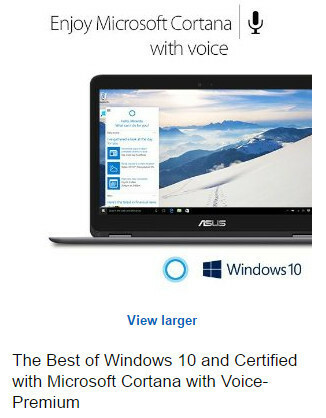 A Cortana with Voice-Premium certified laptop is expected to work from 4m away in challenging environments like a busy kitchen or a family room." The ZenBook Flip UX360CA is available to buy now, priced at $699 with a 256GB SSD, and $799 with 512GB.